Hugh Marks has improved his pay packet on the previous financial year, but what will happen when the Fairfax takeover is finalised? Salary watch: what is the new CEO of Coles making? We know how much Steve Cain will rack up in the next year, but what of the influential UK adviser Archie Norman who remains on the books? Events at the Macquarie Atlas Roads AGM in Sydney last Thursday should give us pause to reflect on the fees paid to businesses and CEOs. Typical business logic says the firms that pay little or no company tax would also be paying their CEOs poorly, because their financial performance had been so poor. But is that what's happening? Professor of employment relations at Griffith University David Peetz crunches the numbers. 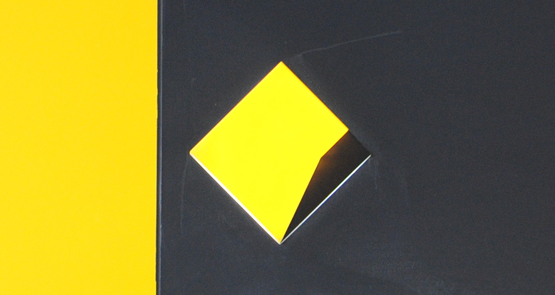 None of the big four banks have ever received remuneration strikes -- until today. Who’s the richest of them all? Directors of Australian public companies have long enjoyed something of a closed shop with substantial barriers to entry and very few new entrants attempting to barge their way in uninvited. The top 20 CEOs in Australia (that is, those managing the 20 largest companies), were paid on average 320 times the wage of the lowest-paid workers in the country.